The founder of the Corbyn supporting grass-roots movement Momentum, Jon Lansman, jumped to Baddiel’s defence. 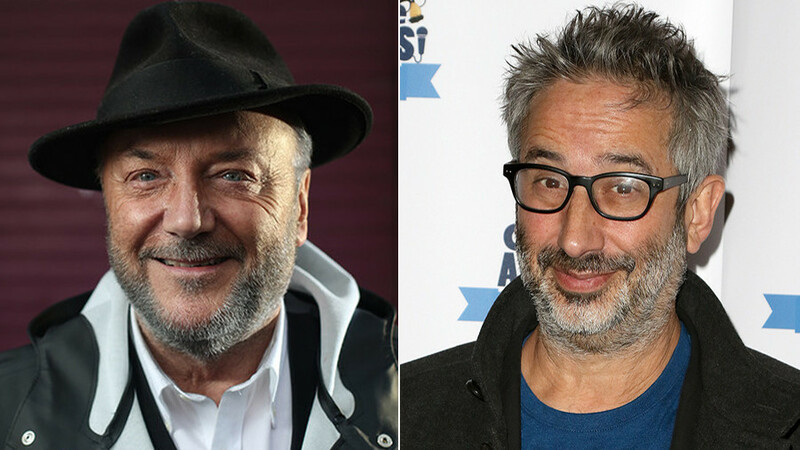 Baddiel refused to back down, responding to some of those that supported Galloway’s position. You said ppl who use term “Zionist cabal” are “close to anti-semitism” (2:40 here: https://www.youtube.com/watch?v=G_kfHMHq-Gk …). Anti-Zionism is never anti-semitism. If you don’t care about Israel, why do you repeat their propaganda equating anti-Zionism and anti-semitism? @georgegalloway is right. Several thousand signatures were gathered in a matter of weeks as Galloway’s supporters claimed former-leader Tony Blair was wrong to oust him.